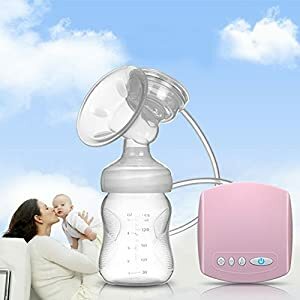 USB power interface: convenient to access to phone chargers, power bank, computers, PCs, etc.A best lightweight travel breast pump for travel and home, perfect for short or long distanceCute expressions, choose one to paste it into the host according to your favor. 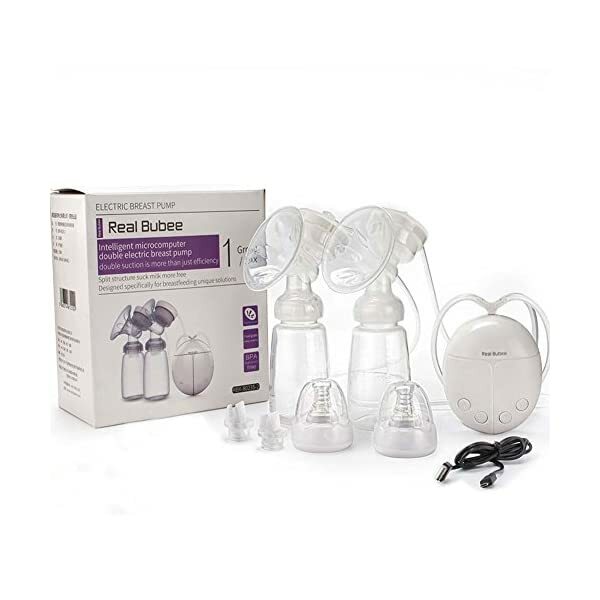 Low Noise-sophisticated and super silent air pump. 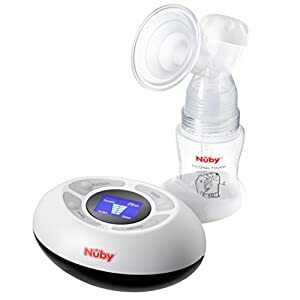 Adjustable Suction Power – Adjust suction strength freely , easy to use. 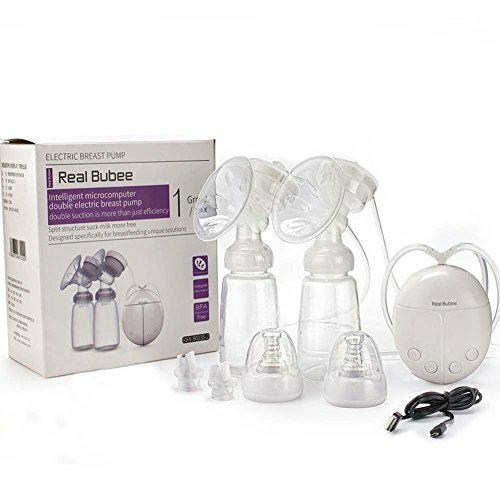 Massage Breast – Petal massage, make breast pumping more comfortable reduce breast pain and encourage milk flow. 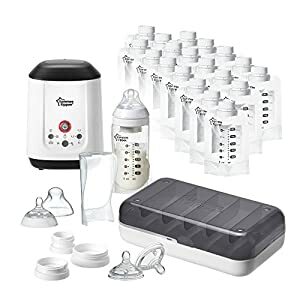 Compact Portable Design – lightweight, portable and discreet, suitable for single hand operation, allowing you to express milk at your own convenience. 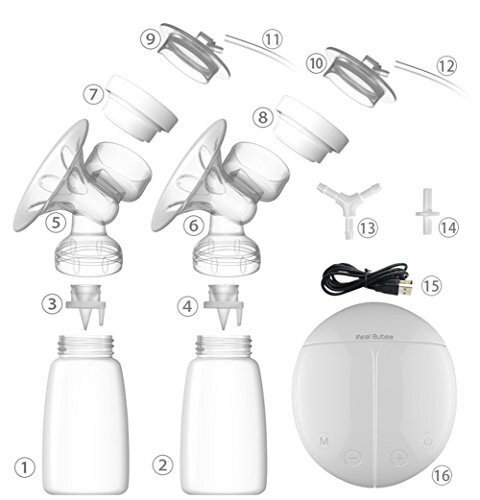 And the dual breast pump not only accelerate the milk flow and massage the breast,comfortable and efficient. Cute expressions, choose one to paste it into the host according to your favor. Making the host look more lovely. 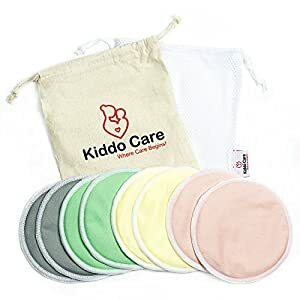 45 days money back,12 months quality Guarantee.Appearance is small and light, easy to store and carry, sucked more relaxed while going out.